As of today, with the arrival of its additional Mazak vertical machining center, plastic milling CNC and consequently CNC capacity, steps up another gear. Highest productivity in this class of vertical machining centers. Reduced cycle times thanks to high speed feed rate, acceleration / deceleration and tool change. Federate: 42 m/min, Spindle speed: 12000 rpm, Chip-to-chip: 2.8 seconds. Unique Mazak heat compensation system – INTELLIGENT THERMAL SHIELD. Excellent accessibility thanks to two front doors providing wide opening – large window for convenient monitoring of machining. Durable linear roller guides on all axes ensure stable machining. 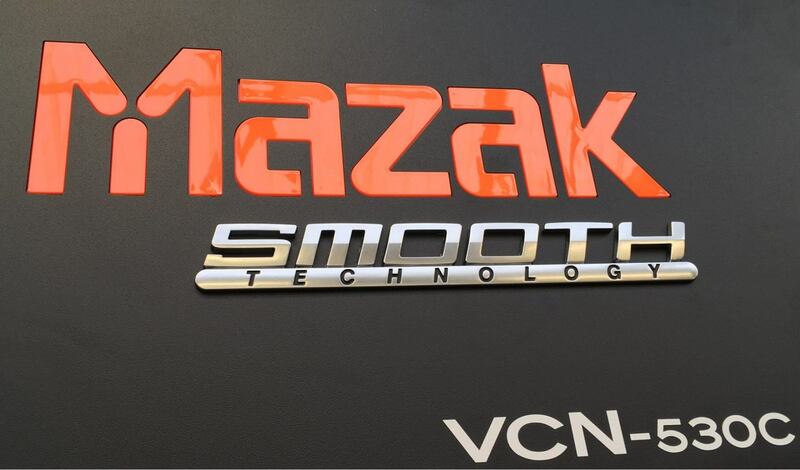 MAZATROL SmoothG, the advanced CNC designed for ease of operation. Sentinel Plastics is an engineering company specialising in the Engineering Plastic Machining of all types of industrial plastics to customer specifications. Especially relevant is being consider by many of its customers to be The One Stop Shop for Engineering Plastics Components, one of, if not the top plastics companies UK. In conclusion your industrial plastic parts can be Turned and Milled as well as Routed on site at Sentinel. Whether you require Precision parts, Prototypes, Production Batches or just some help and advice. Sentinel Plastics Ltd staff are more than willing to help. Finally please peruse the website, drop your enquiry on an email or please do give us a call.